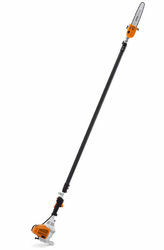 STIHL Pole Pruners are ideal for tree maintenance. 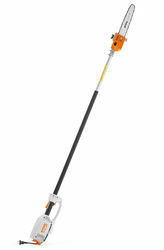 Thanks to their high torque, even thick branches can be cut effortlessly. 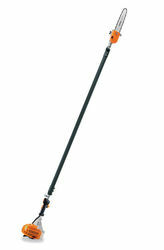 Branches up to a height of approximately 5 metres are easily managed by our telescopic models.